Coffee table – our inconspicuous friend which gives us support day in and day out, sitting at the centre of our living room. Through game nights, parties, children’s shenanigans, and all the tortures we put on it on a daily basis, a coffee table is the centrepiece of a living room, which needs to not only look good, but also withstand all that toil. One can’t possibly imagine a home without furniture. They make up for the most important and useful parts of the home which is regularly used for different functions. A home is a home because it is made to be habitable in the most comforting ways, and furniture is the essential thing for achieving that. We were all born and raised into this Earth and that gives us a good feeling of being a part of this wonderful world. Just like the way we grew up, we took on more responsibilities in our lives. One major part which we sometimes seem to neglect is our collective responsibility towards Mother Nature and thus – Earth. ‘Going Green’ is all about that. Going green is the global movement which emphasises on our responsibility towards leading lives that are focused around the idea of causing less harm to the Earth. Minimalism has made itself to be the buzzword in the past years. It has peaked significant levels of interest among people, and for quite the thought provoking reasons as well. It can change your life for the better with fewer things to worry about in your life. Your kitchen is the heart of the home. This is because of the fact that you spend most of your time in the kitchen preparing food. Most kitchens also have the dining space altogether. Being the most important space of your home, it needs to have that style and statement. It needs to be consistent with the overall design, as well as make its own identity as the kitchen of the home. Steel furniture adds to the beauty of your beautiful home. However, there is a catch to using steel furniture which most of the people are concerned about, and that is rust. It’s only natural to have this concern because steel has the chance of getting rust when it comes into contact with water for a long time. DVO Furniture Design is the best place to have your furniture designed and manufactured. Our passion for creating and designing furniture based on your specifications and requests, helps us to present a product with perfect finishes and quality details. We are an Australian company located in Brisbane, but our service is available throughout the whole country. We have a huge catalogue of choices for you to choose from, or if you have a design in your mind we can help you bring it to life. 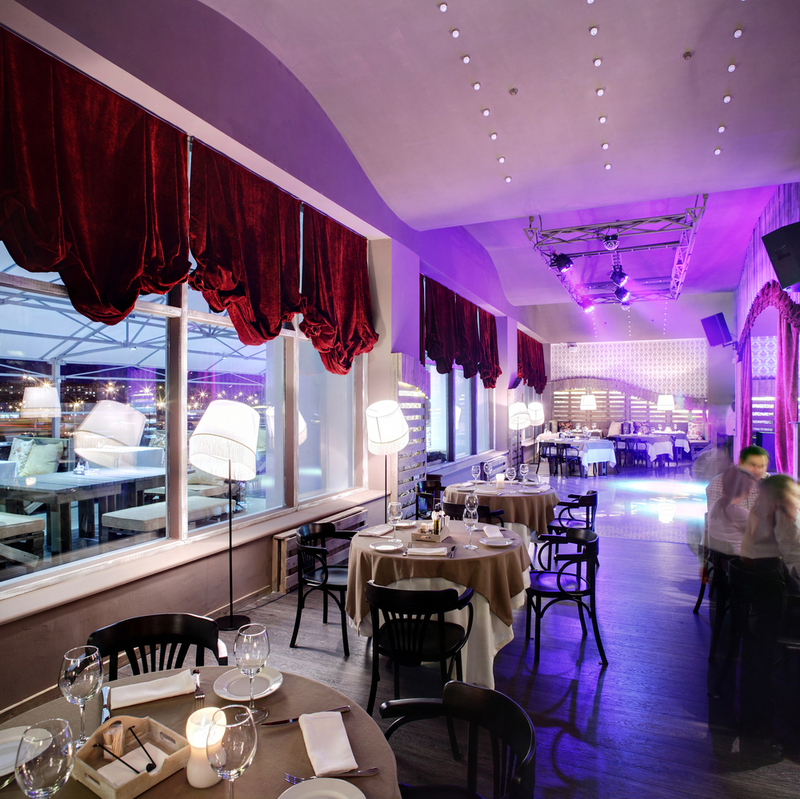 A restaurant fit out presents the first impression of your restaurant. Based on the amount of time and importance people give to restaurants in Brisbane, the Gold Coast and Sunshine Coast, substantial amounts of time, money and effort are spent on the fit outs of restaurants. You have to make sure that the appearance of your restaurant aligns with the image you are trying to portray, and you have to create an environment that is conducive to making sales and conducting business. Your steel stool might be new, but not taking proper care of it will make it look old and neglected very soon. 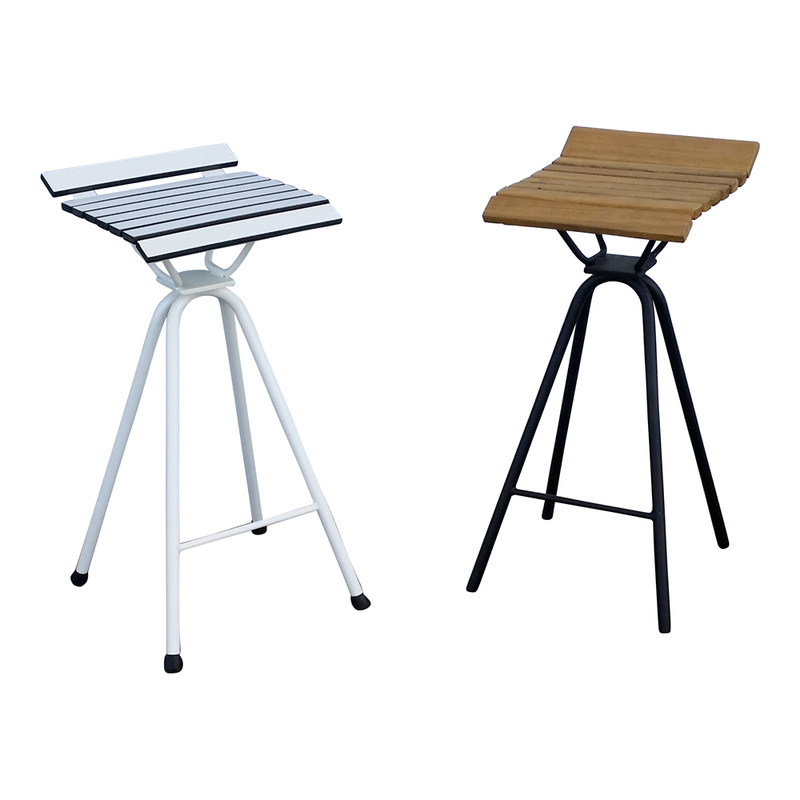 To make sure that your steel stool lasts a long time, you need to make sure that it is made of strong and durable material. DVO Furniture Design offers high-quality furniture that will last a long time, and that can be repainted and reupholstered when its gets worn out, or when you want to sync it with the furniture trend. Here are a few tips to help you take care of your steel stool and keep them look new for a long time. 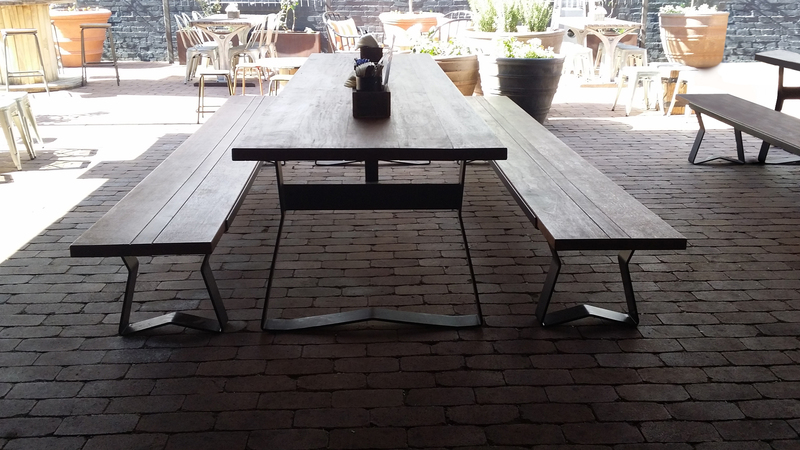 Recycled timber furniture is the most environmentally friendly type of furniture in Australia. When you use recycled timber furniture instead of brand new furniture, you are leaving behind a green foot print, rescuing the lives of trees, saving the environment and making Brisbane greener. 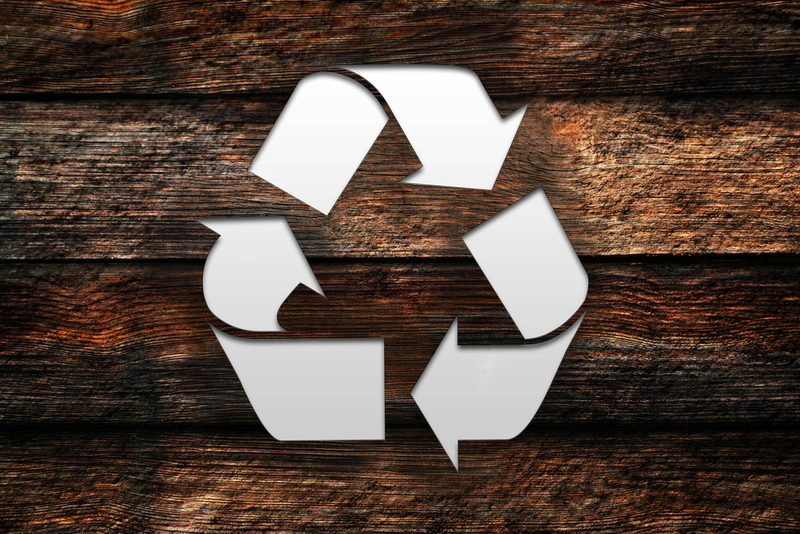 When you use recycled timber, you are complying with the 3Rs: Reduce, Reuse, Recycle. You are reducing the amount of waste that can accumulate in the environment of Brisbane, reusing the waste that would otherwise be disposed away, and recycling the wood that is still in good condition.